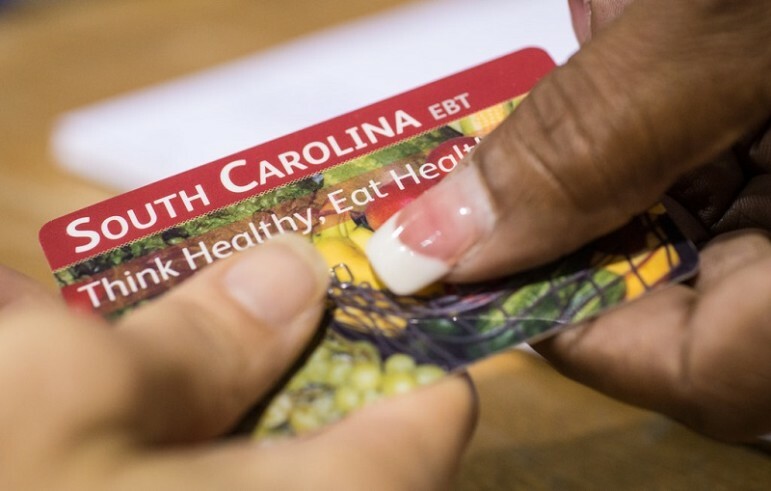 As the economy recovers and more jobs become available, many states are returning to pre-recession restrictions to the Supplemental Nutrition Assistance Program (SNAP). In a move taking place in 23 states this year, it is estimated that 1 million people will see their benefits cease if they cannot show that they have been working, volunteering, or attending job-training classes for a minimum of 20 hours a week. By the end of 2016, 40 states will limit benefits for individuals who cannot sustain the 20-hours-a-week criteria for three consecutive months in a three-year period. This return to pre-recession SNAP time limits, which were part of the welfare reform law passed in 1996, will affect able-bodied adults without dependents (ABAWD). According to the USDA Food and Nutrition Service, an individual is considered ABAWD if he or she is between 18 and 49 years old, does not have a disability, and does not have responsibility for children under the age of 18. As these individuals do not qualify for other programs that support veterans, people with disabilities, and seniors, they will likely look to local food pantries for support. Yet, that only addresses part of the problem. People who are currently receiving SNAP benefits are not necessarily people who do not want to work. A study conducted by the Ohio Association of Food Banks found that the people who fall into the ABAWD category often face barriers to meeting the 20 hours per week requirement, including undiagnosed mental and physical disabilities, inadequate access to transportation, previous encounters with the criminal justice system, and lower levels of education. (The Ohio Association of Food Banks study revealed that 30 percent of their clients did not have a high school diploma or GED.) Even though job rates may be on the rise, the ABAWD population currently receiving SNAP benefits may not actually be qualified to fill those open positions. This policy, described as “harsh” by the Center on Budget and Policy Priorities, puts a strain on community food banks. Other critics of the policy protest that many states do not have enough job-training classes for all that would qualify. And, for those that can secure part-time employment, there is no guarantee that they will be given the required minimum of 20 hours per week. Regardless of the criticism, many organizations that serve the hungry are working to gather necessary resources to meet the increased demand for services. States and Nonprofits Left to Deal with SNAP Reductions—What Are You Seeing? Organizations that serve the hungry may soon be scrambling to respond to an increased need for food in the community. However, there are federal grants available that could help alleviate that need.